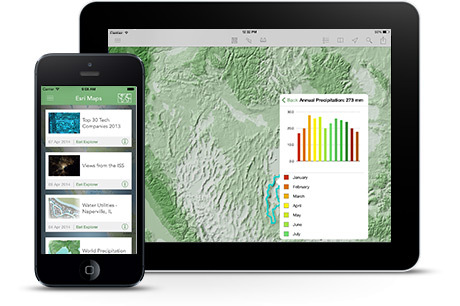 Esri offers two free Explorer products: Explorer for ArcGIS and ArcGIS Explorer Desktop. Allow everyone in your organization to discover, analyze, use, and share maps on their iOS device (Android and other platforms coming soon). View information about your assets, search for places and features, or sketch on the map to highlight important aspects of your data. 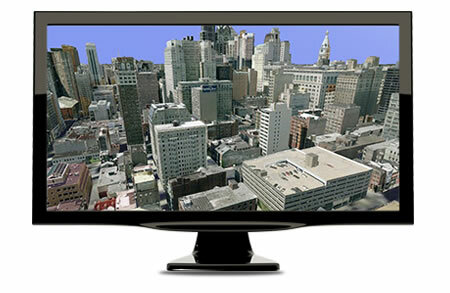 This free viewer for your desktop is supported on Windows operating systems. It lets you fuse your local data with map services to create custom maps. Learn more about ArcGIS Explorer Desktop.